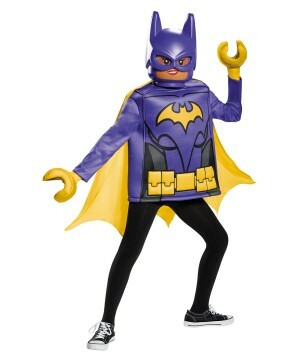 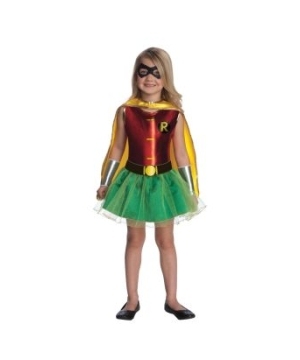 Find favorite Girl Costumes, such as famous Girls Superhero Costumes like Batgirl, Spidergirl, and Catwoman. 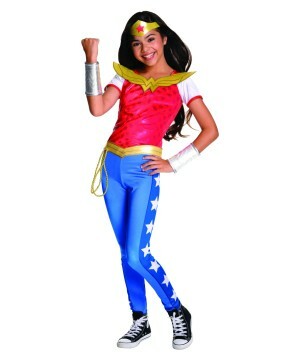 Complete her superhero outfit with accessories such as tights, wigs and boot covers. 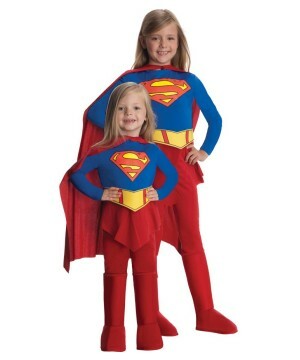 Girls love superheroes and can fight crime like anybody else. 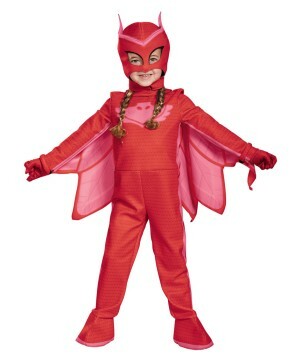 Girls could be superheroes too! 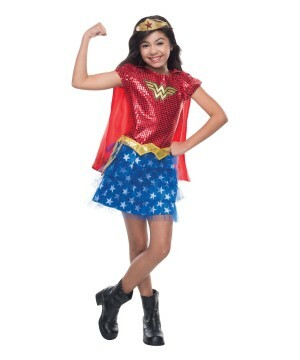 There are tons of girls out there that proved they are strong and brave too. 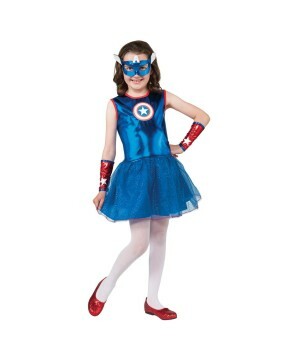 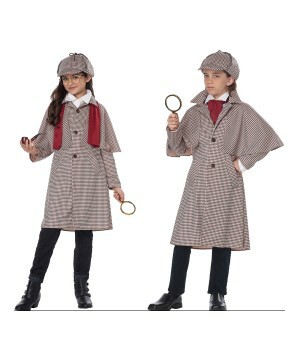 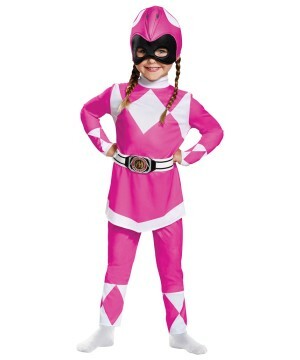 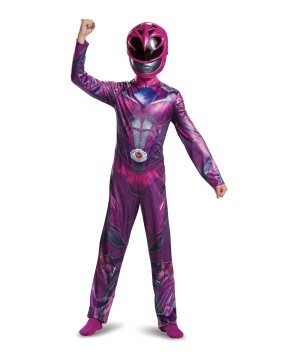 Choose from a wonderful selection of girls superhero costumes. 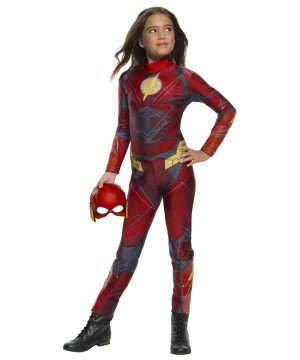 Some of the most renowned Superhero Costumes for girls include Batgirl, Spidergirl, Wonder Woman, Super Girl, Pink Power Ranger, Storm, Mrs. 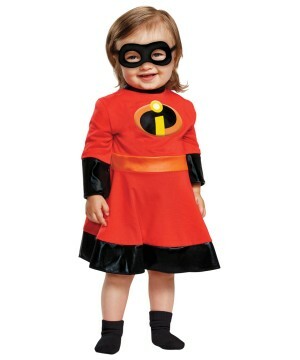 Incredible and many more. 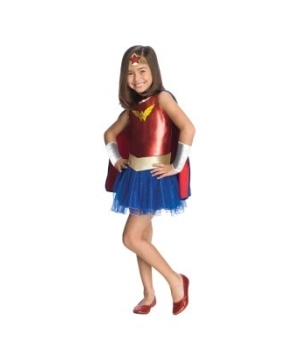 Find Girls Superhero Costumes in all girls’ sizes. 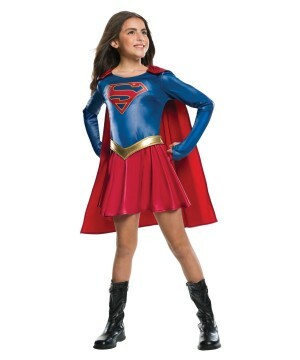 This Halloween your girl doesn’t have to give up the opportunity to show your heroic side. 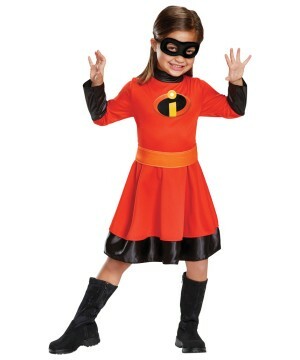 Girls don’t want to give up their dreams of flying and lifting cars; they all want to be heroines that are intelligent, secure, and incredible gorgeous. 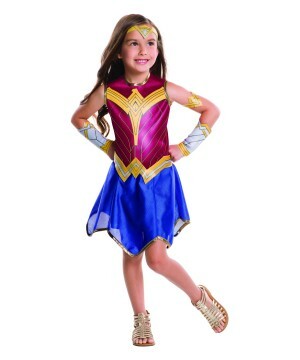 Give a little girl a Wonder Woman dress and her face will be radiant and happy. 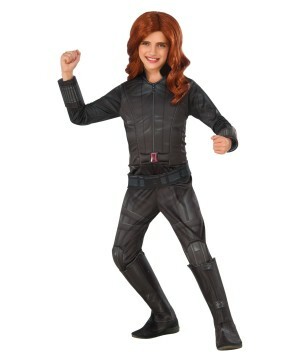 She identifies with this beautiful ideal woman and wants to look just like her. 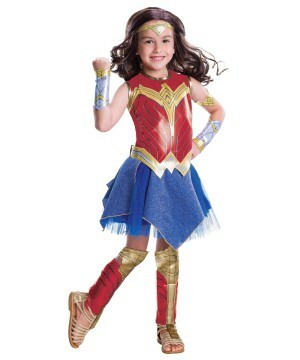 For that incredible superheroine look, complete her outfit with superhero boot covers, a girl’s superhero wig and accessories that will make her personality traits show her superpowers.